STK #14T17255. Cannot be combined with other offers. Prices include all applicable dealer discounts and manufacturer incentives. Purchases plus tax, tag, title, and $389 dealer fee. See dealer for details. Offer expires 01/02/2018. Cannot be combined with other offers. 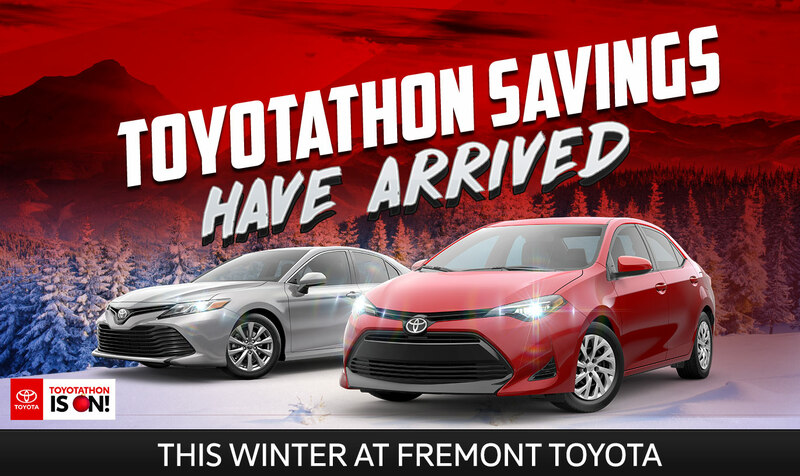 Cash back from Toyota Motor Sales USA, Inc. Toyota Care offers normal factory scheduled maintenance for 2 years for 25,000 miles, whichever comes first. All purchases plus tax, tag, title, and $389 dealer fee. See dealer for details. Offer expires 01/02/2018. STK#17T17368. Prices include all applicable dealer discounts and manufacturer incentives and are based off MSRP, not all buyers will qualify. 1.9% for 60 months on approved credit. Must finance with Toyota Financial Services. $17.48 per every $1000 finance on 60-month term. Payments are plus tax, tag, title, and $389 doc fee. See dealer for details. Offer expires 01/02/2018.